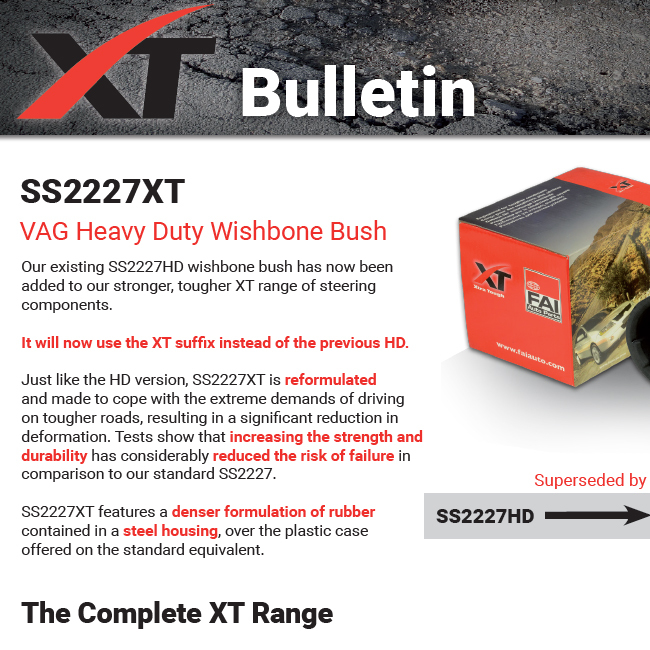 SS2227XT VAG Heavy Duty Wishbone Bush Our existing SS2227HD wishbone bush has now been added to our stronger, tougher XT range of steering components. 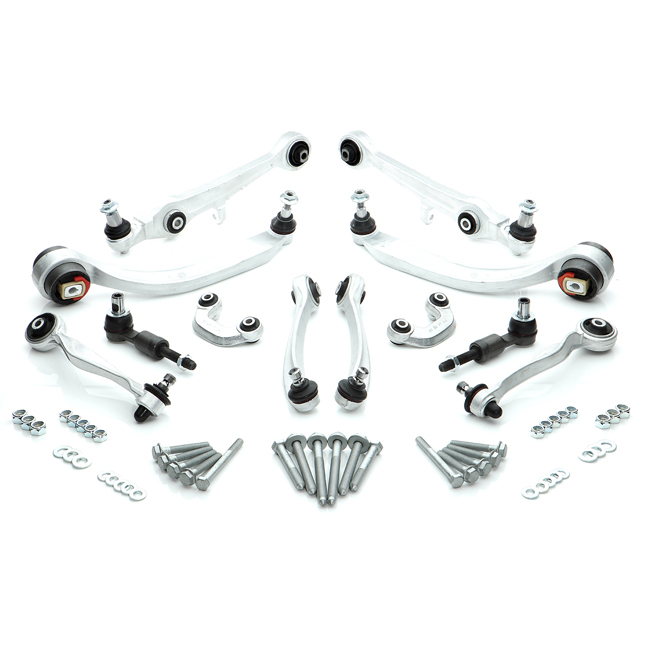 It will now use the XT suffix instead of the previous HD. Please refer to leaflet below for more details.